The year 2016 is surely shaping up to be one of the greatest for the tech world! Several new gadgets and novel inventions are about to roll in this year. From virtual reality to drone, new smartphone innovations to robotic technology are all to be revealed this year by Google, Microsoft, Apple, Samsung and other tech giants. These firms have their best of the best innovations on the deck, just waiting to be officially unveiled at it’s scheduled time. 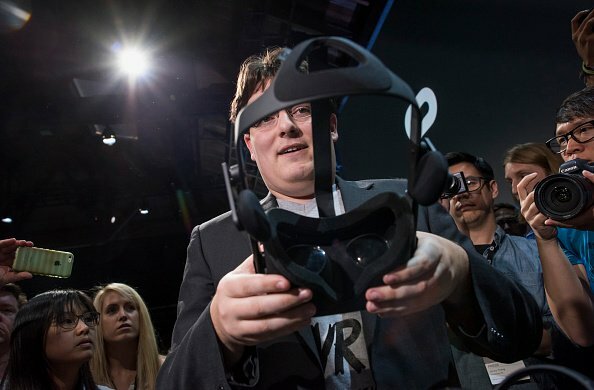 Let’s have a look at the 12 Most Anticipated Tech Gadgets expected to release in 2016. 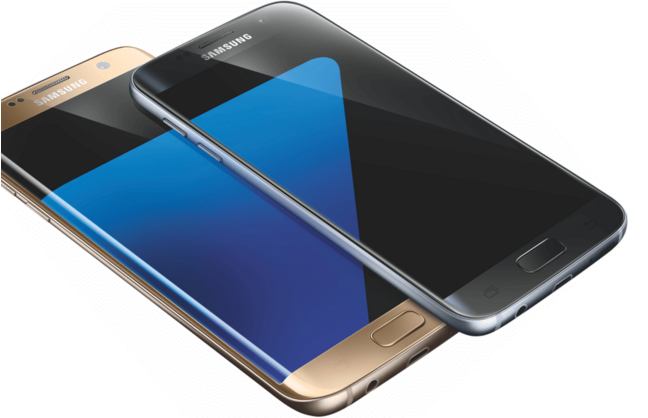 Samsung unveiled the Galaxy S7 at Mobile World Congress in Barcelona earlier this week. The Galaxy S7 and S7 edge will be made available starting March 11th all across 60 countries globally while pre-orders for the Galaxy S7 and S7 edge started on February 23rd. Samsung is known for best displays but the S7 generation truly brings in some of the strongest improvements making it one of the highly anticipated gadgets of 2016. S7’s 5.1″ screen is designed on a hard glass substrate while the curved 5.5″ S7 edge screen is a flexible plastic substrate. The screens are 24% brighter than S6 using polarized glasses, so you won’t get blinded by the sun. Samsung flagship phones Galaxy S7 and S7 Edge are quite identical to its forerunner in design but the micro SD card support for storage expansion is another major addition, making it one of the most anticipated tech gadgets of 2016.
iPhone 7 and iPhone 7 Plus (the larger version) will be released in September. Out of the rumored changes are the thinner factor that Apple might achieve by replacing the headphone jack with a lightning port connector. Another rumor about iPhone 7 is Apple ditching the physical Home button, and instead using on-screen 3D touch technology; however some reports indicate that the technology may not be ready in time for the iPhone 7 in time. 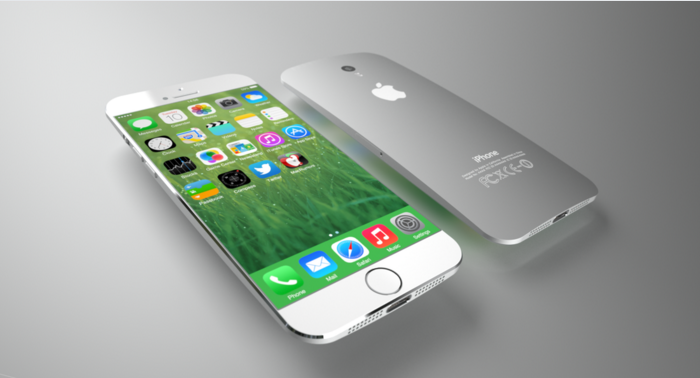 At present, only rumors are going around about changes made in iPhone 7 and its Plus variant, but we are unable to say the final word at this moment, only time will tell that what is new to come in the next generation iPhones. The Microsoft Hololens glasses will take the world by storm and digital imagination to a new level. With the help of holographic technology and Windows 10 software, these glasses will enable the wearer to overlay digital images on to his real world’s view, even the wearer/user can interact with these digital objects. 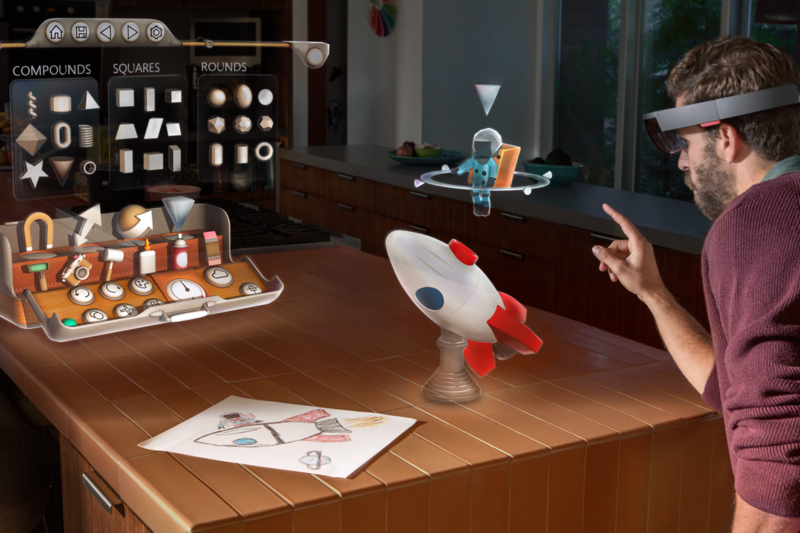 For developers, an early version of Hololens will be available in 2016 for $3000 but consumers may have to wait a bit longer i.e. till next year. 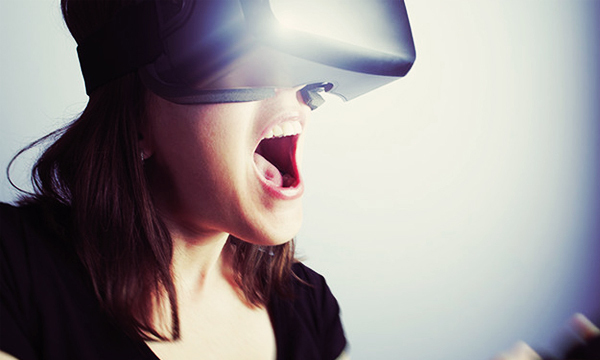 2016 is the year of virtual reality (VR); gamers and sci-fi lovers must become ready for the arrival of the Facebook-owned Oculus Rift handset by the end of March 2016. It will function with a relatively high-end PC and Xbox controller; you can then see how its magic works. The preorders of the Rift for $599, £499 or AU$649 have started roping in and Oculus claims that the first batch of units will ship March 28th. 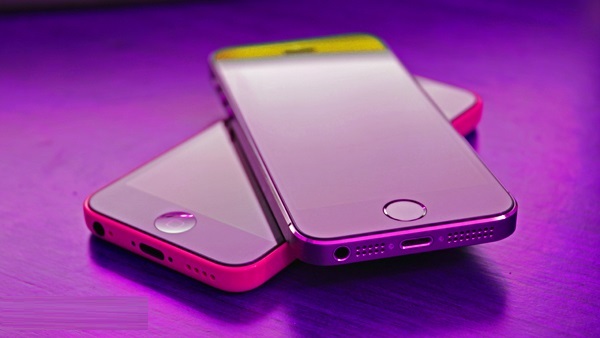 The 4 inch iPhone 5Se is a mix of iPhone 5s and iPhone 6 but more similar to the latter one in specs and hardware. The device will be launched on 15th of March during Apple’s mega media event where some other devices will also be unveiled, including the Apple iPad Air 3. iPhone 5Se will go on for sale during the same week, from March 18th. 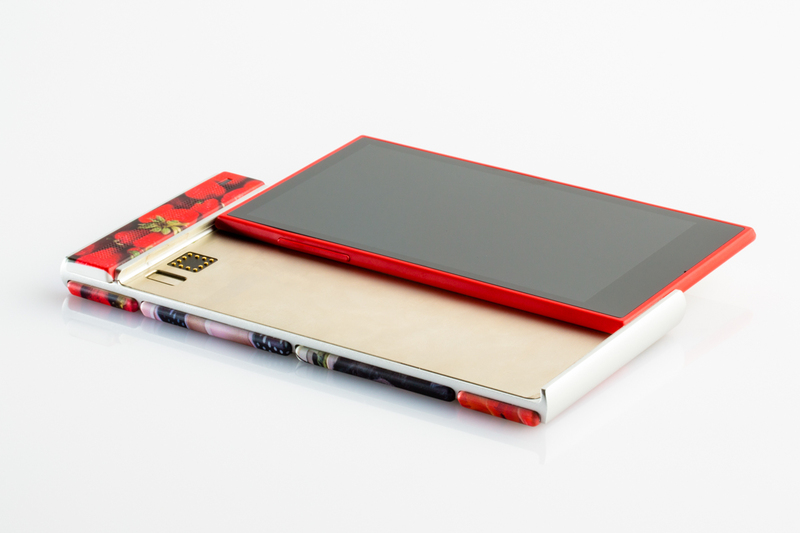 Google Project Ara will let you snap components onto your phone like Legos. 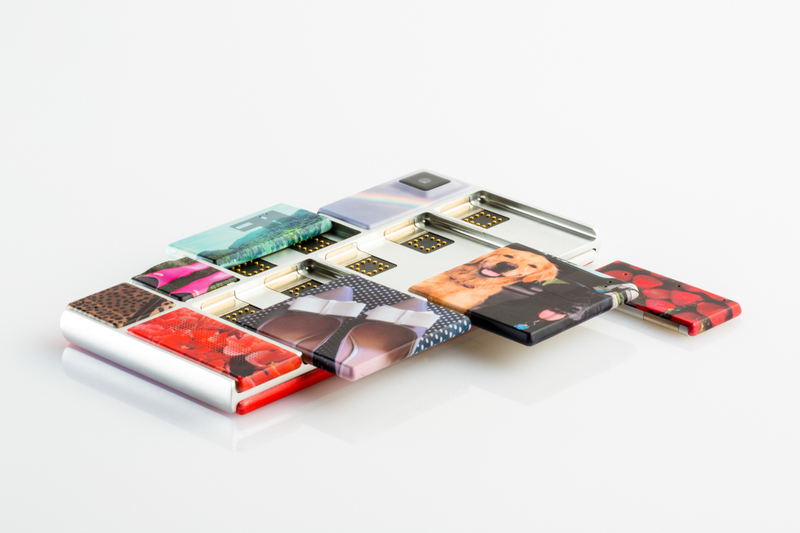 Google is going to launch a phone called ‘Google’s Project Ara’ through which you can customize and place components like you do while playing Lego. It’s a reality now! 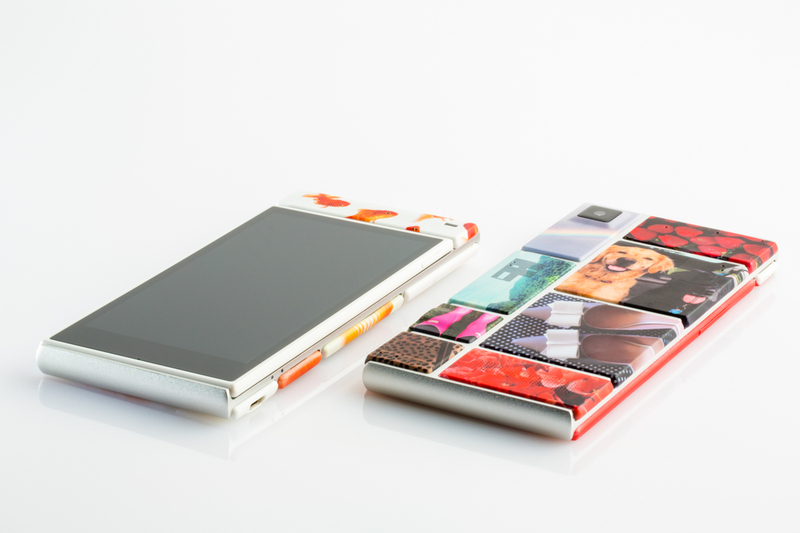 You can add pieces like a better camera, extra memory and even special type of sensors. Initially, it will enter the market on a trial (pilot) basis sometime later in 2016. The world has seen some novel robotic innovations in the past, however, their functionality is limited to one place or one building. 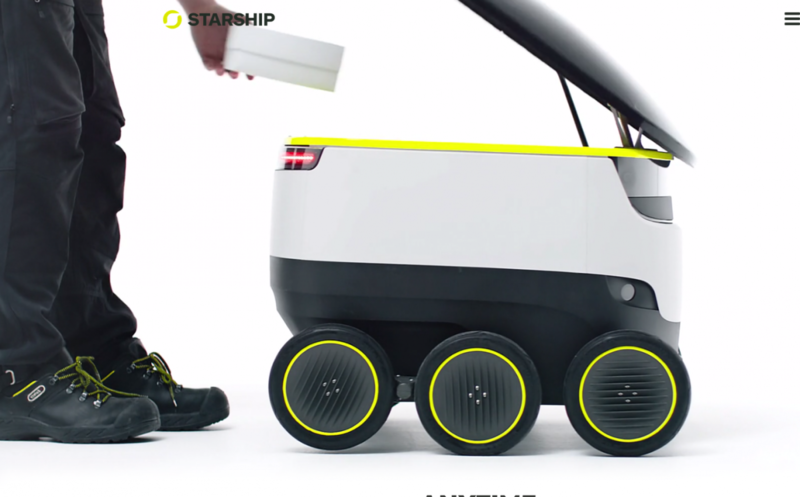 Two Co-founders of Skype have introduced a ground based robot vehicle that will help in delivering the packages and other deliverables. The six-wheeled electric vehicle can carry the equivalent of two grocery bags and can travel on sidewalks to deliver cargo within a 3-mile radius. It can navigate automatically by the use of Android cameras, sensors, maps. The first pilot batch of Starship Robo Vehicles will be launched in the UK and the US in 2016. Apple Watch 2 will also be displayed at the Apple’s Mega Event scheduled to take place on 15th of March. 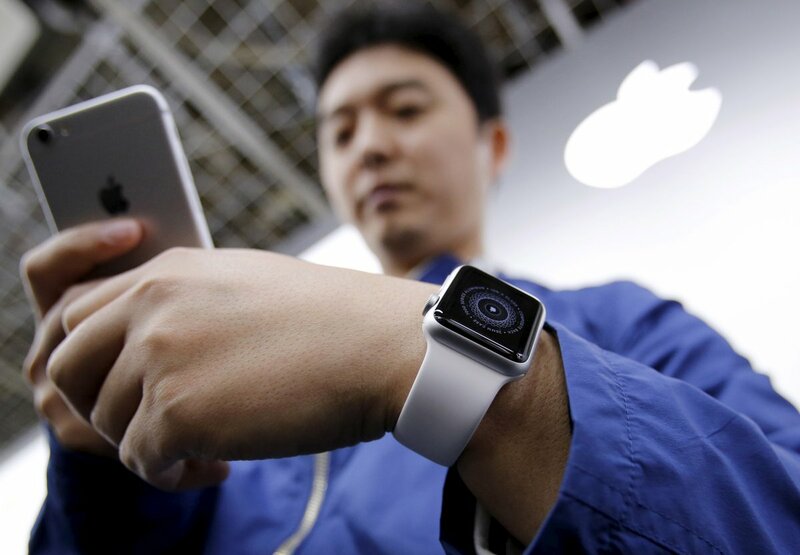 It will possess a built-in video camera for ‘wrist time’ video calls. Apple Watch 2 might also have some special sensors that will be able to do everything from monitoring blood pressure to body temperature and etc. 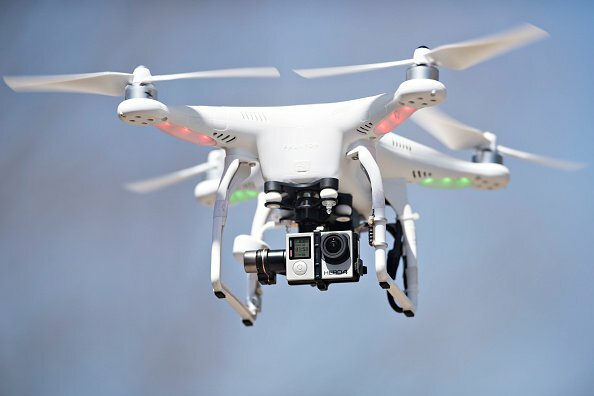 Drone Cameras have been used around the world in the recent times, but now specialized video camera maker GoPro are going to release their first drone cam ‘Karma’ to the skies this year. Karma is a quadcopter that can capture 4K HD video with video/image stabilization and other amazing features. 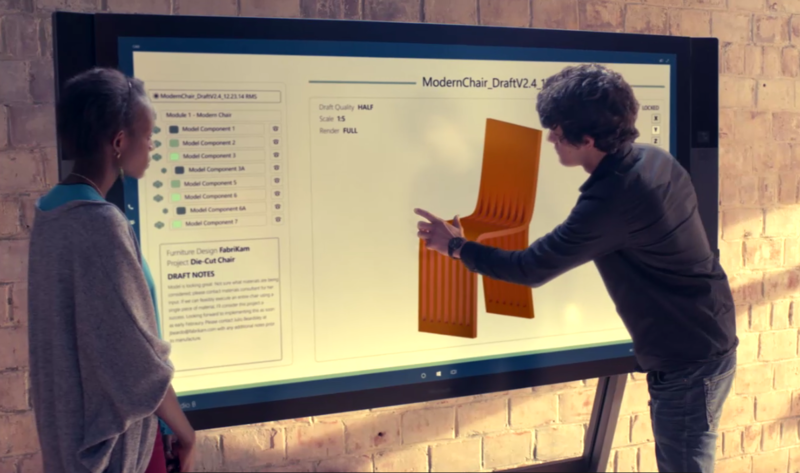 Microsoft’s Surface Hub is a 55” inch and 84” Inch, huge size, multi-touch display that uses digital ink technology to function as a digital board. In days to come, it will become a major part and parcel for meetings and conferences. It also supports Skype video conferencing, OneNote and Microsoft Office software, wireless keyboards and special pens. The 55-inch model will be priced for $8,999 and the 84-inch model for $21,999; this product will arrive in the market in the first quarter of 2016. 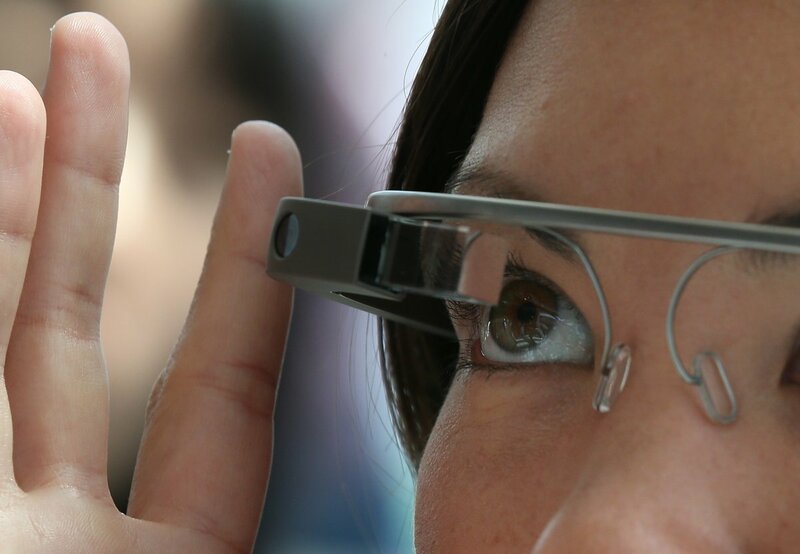 Google Glass has undergone an overhaul, now working on two separate versions of Glass; one for the companies and its workers, while the second one is sporty and audio only version without a screen. The project has also been renamed as ‘Project Aura’. The next electric car by Tesla named as ‘Tesla Model 3’, can be reserved from March 2016 onwards; although it will hit the roads sometime in 2017. 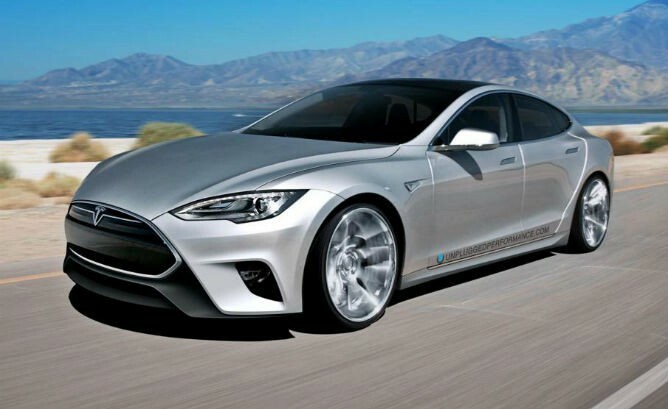 With a price tag of $35,000, it is the most affordable car by Tesla yet. Which one of the tech gadgets are you waiting for anxiously this year? Let us know in the comments below.